Carolina Valdivia is a doctoral candidate in Education at Harvard University. She is a recipient of the Ford Foundation Pre-Doctoral Fellowship. Her research interests include immigration, education, family life, and social movements. Her work explores the ways through which illegality impacts the lives of immigrant youth and their families, including their educational trajectories and political participation. 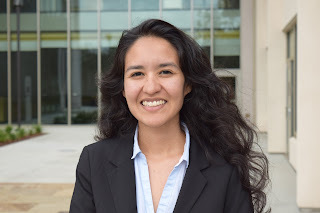 Her current project explores the consequences of immigration enforcement on undocumented and mixed-status families, including important aspects of family life and members' participation at school, work, and the community.